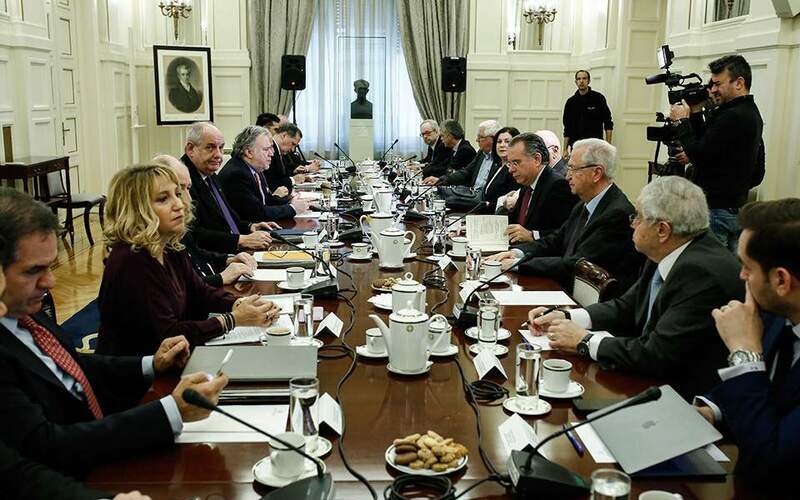 Greece will not seek to imitate Turkey’s escalating rhetoric and provocations, Alternate Foreign Minister Giorgos Katrougalos said on Friday after chairing a meeting of the National Council for Foreign Affairs (ESEP) to discuss deteriorating relations with Ankara. According to sources, Katrougalos voiced concern over the recent spike in airspace violations and overflights by Turkish fighter jets as well as the rhetoric emanating from Ankara. “We have no interest in a spike in the rhetoric, but, on the other hand, the GEETHA chief sent a clear message about the preventive power of the armed forces, as he should have done,” Katrougalos said. Greece’s national rights, he said, are “anchored in international law” so there is no reason to invest in an escalation in incendiary rhetoric, he added. Meanwhile sources reaffirmed on Friday that the government is still in discussions with Turkey to set up a meeting next month in Istanbul between Prime Minister Alexis Tsipras and Turkish President Recep Tayyip Erdogan. “Ankara should not think that by cultivating the current tension it can create conditions that will force Greece to any form of negotiation. We seek dialogue, but dialogue cannot be the product of a political escalation of tension,” he added.